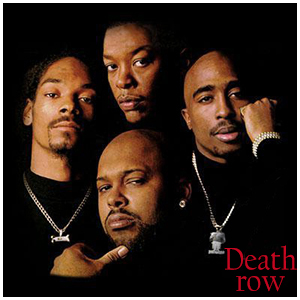 A client has a well-loved shot of a favourite band, Death Row (right), and asked if I could model a picture of him and his children after that photo. Never one to turn down a challenge, I naturally agreed to make that shot work for him. 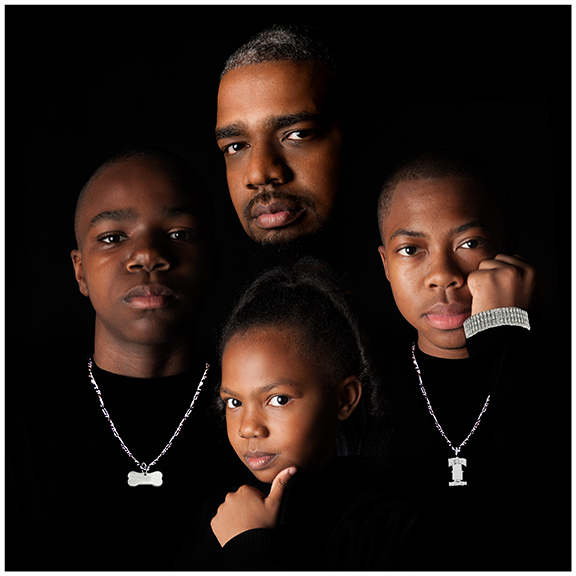 I had to take individual shots of my client and each of his children in the many poses by the different band members. The children were all excited by the project, so were totally cooperative in striking the many postures required. After that, it was like playing jigsaw puzzles, as I pieced together the best takes. And here’s the result. This is my personal favourite. Families are important, and when all’s well at home, all’s well in your universe, I believe. I love the idea of family members holding each other’s well-being in their hands, as symbolised in this shot. Family love, forged in childhood days, cemented by love of parents, deep and true, and sweet ol’ familiar ways. This is always an interesting experiment, inspired by the Beatles in their album ‘Meet the Beatles’. You know what they say about your side profiles portraying different sides of your nature? Each time I shoot for this Half Shadowed Effect, it never fails to throw up interesting facets on the faces of the family members. Check this out yourself and see what you can uncover. 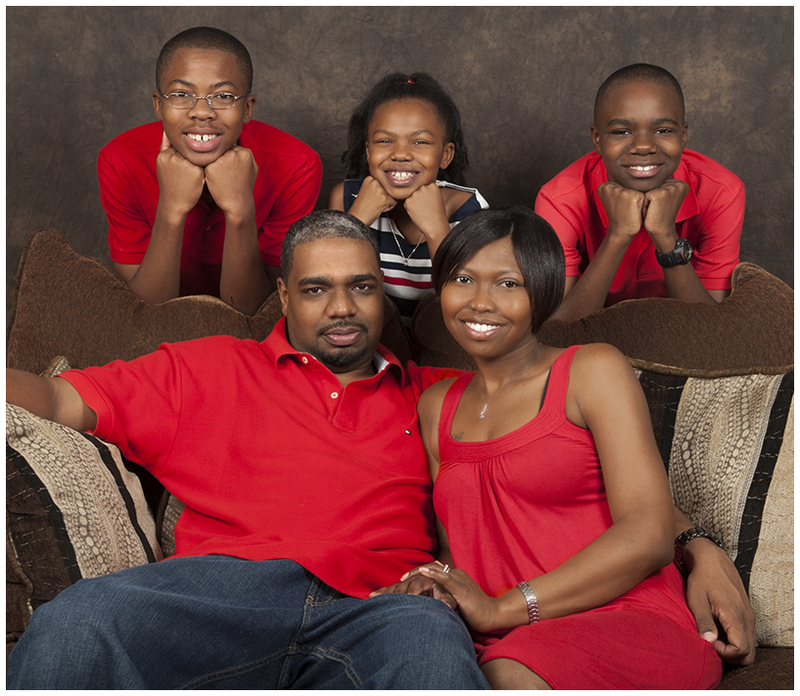 Obviously we had to do some normal family portraits so here is one of them.. 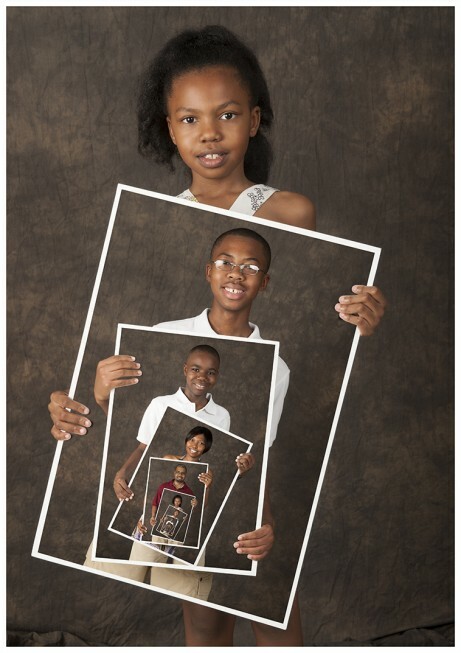 This entry was posted in Family Photography.